Available Now: Aegis Sabre and Xi'An Scout! One Week Left to get your Aegis Sabre and Xi’An Scout! 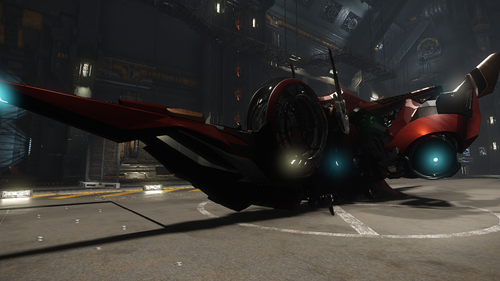 Did you miss out on your chance to pick up the now-flight-ready Sabre or the hangar-ready Khartu-al Scout during their concept sales? We’ve made both ships available for sale again through Monday, March 14.